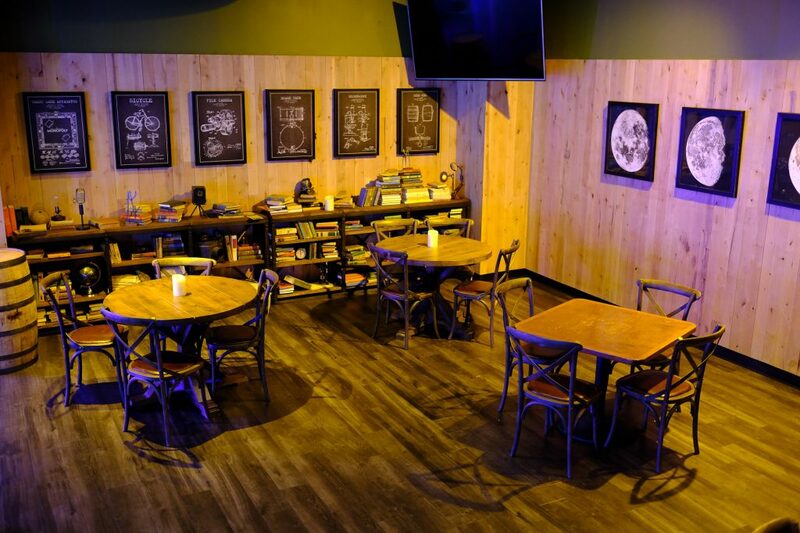 VERTEX was referred by Denver-based architect, MAH, to build the swanky new For The Win Arcade. 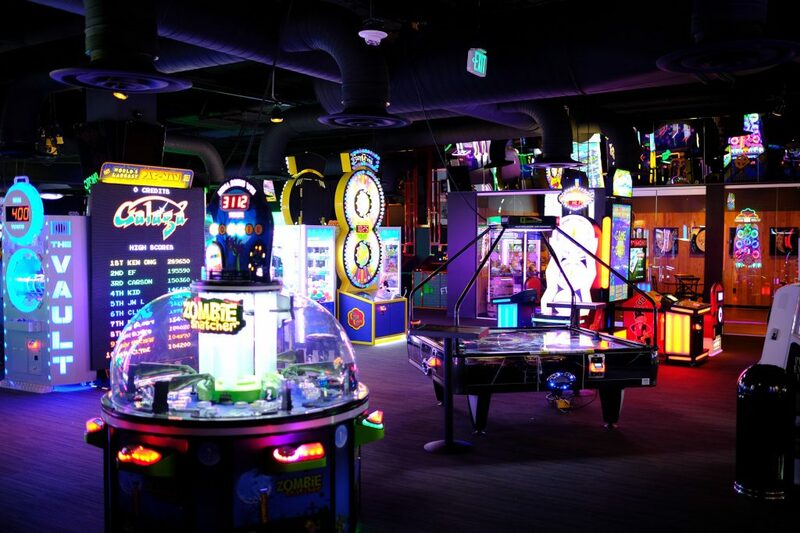 The 12,000 SF arcade is located on the famous 16th Street Mall in the Denver Pavilions. 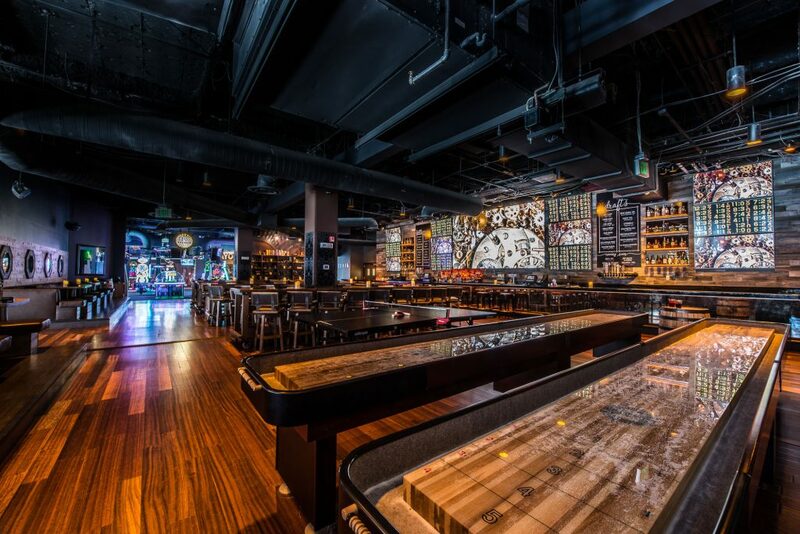 Shortly after starting work, VERTEX was additionally contracted by their parent company, Lucky Strike, for the remodel and expansion of the existing bar. Working directly off the busy pedestrian mall posed many logistical challenges during construction, including hoisting video game equipment by crane to the third-level mezzanine of the outdoor shopping mall. 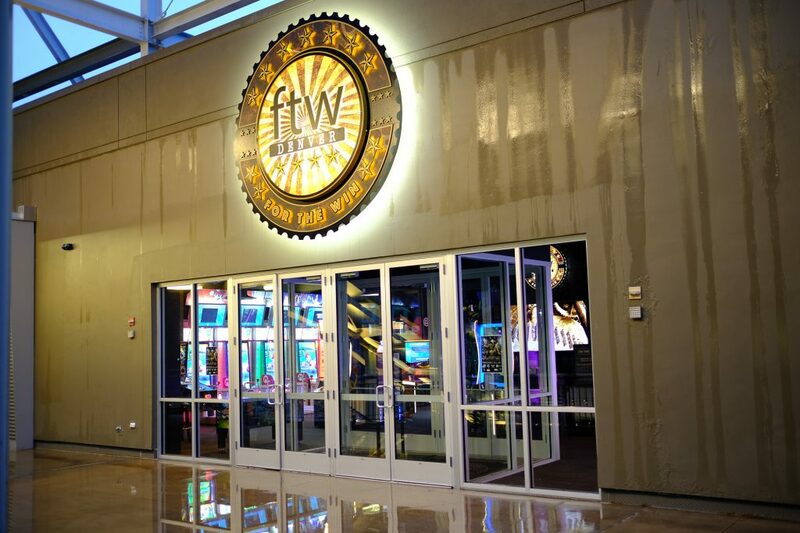 LED signage illuminates the large, inviting storefront of the new expansion. 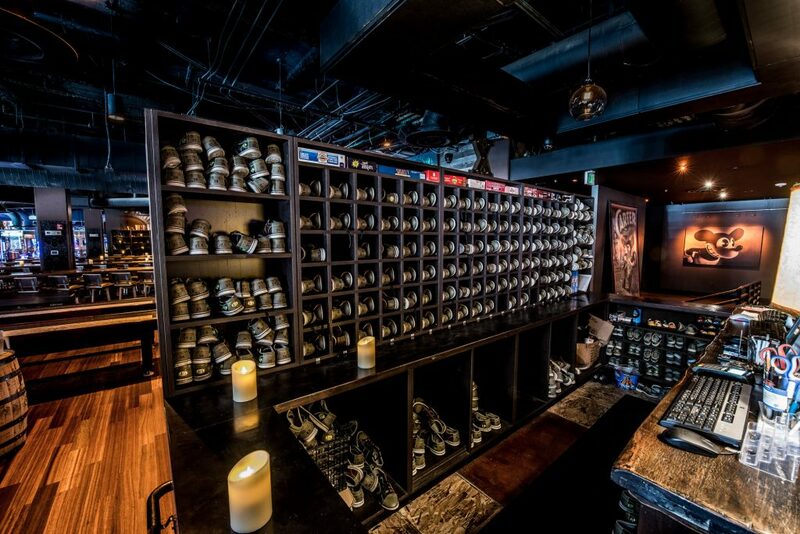 Interior work includes painted open ceilings, new restrooms, party room, prize redemption room, and space for over 100 new video games.